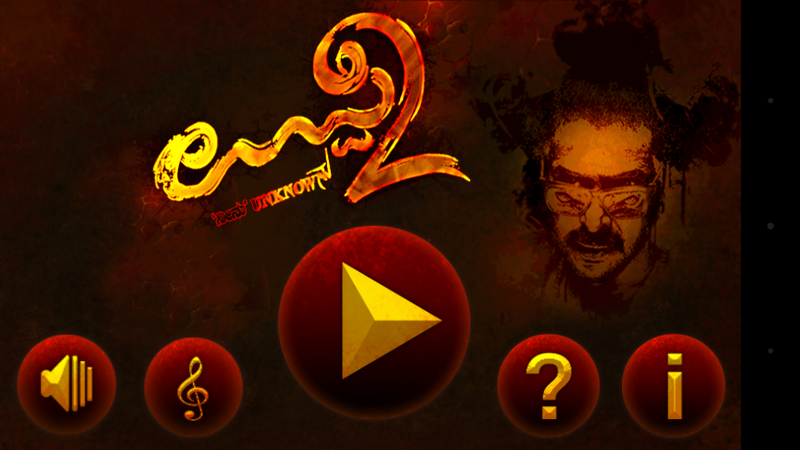 The Kannada film star Upendra(Uppi 2 Game) Official Game!! The Upendra(Uppi 2 Game) is on a new journey where he has planned to anatomize the mentality and reaction of a certain group of people. Besides this Uppi has been landed on the suspicious planet, where all the ancestors had been transformed into the planets. While in the game you as the Uppi 2 Game help him in reaching his destination by making him jump from one planet to another along superintending its stunt. Apparently, the game comes with astonishing suspense, as each planet has different behaviour from each other. If Uppi stays long on any planet, hence it will get blasted. 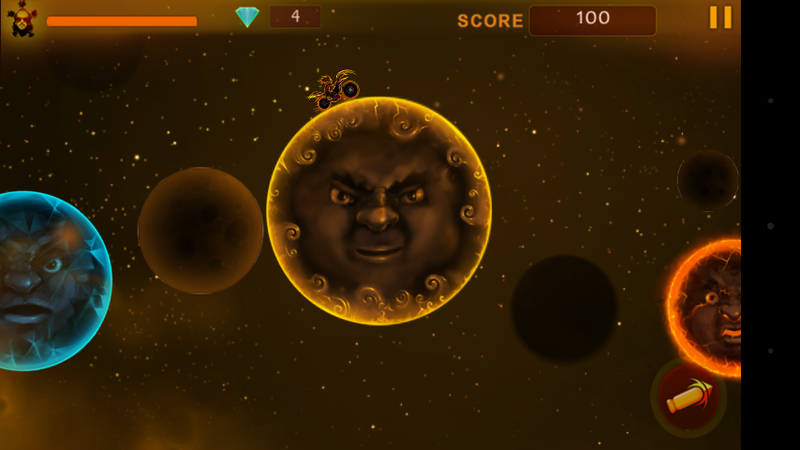 So, up to limited time is allowed to revolve around on each planet. While in the journey of Uppi, he will be attacked by various aliens on each planet from they will try to kill and shoot the uppi. You have to shoot them in order to protect yourself while in the game. Each planet pivoting pace will be unique and furthermore, they will move and thus it is a testing undertaking to go on every one of these planets!! Save and help your favourite celebrity throughout the journey in completing the mission. Create high scores and challenge friends.